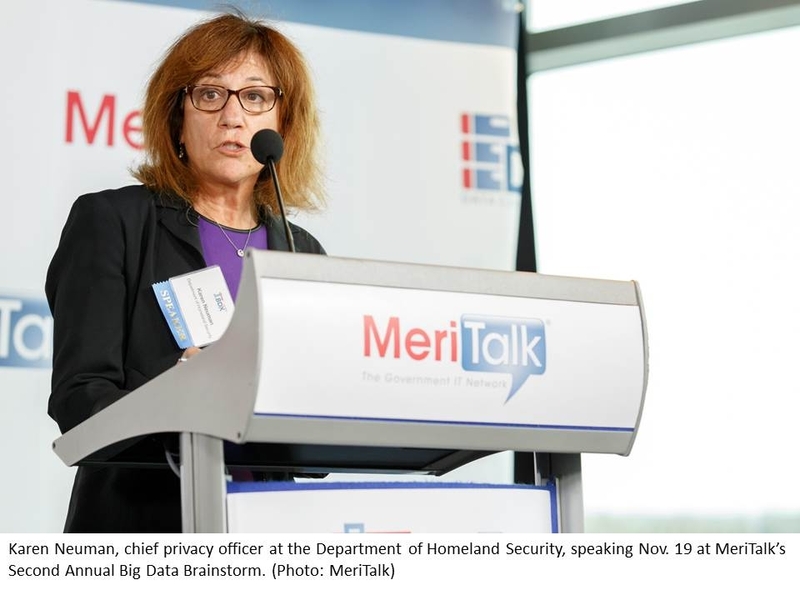 One day big data may be able to help forecast cyberattacks before they occur, panelists said at MeriTalk’s Second Annual Big Data Brainstorm on Thursday. “I think the opportunities of using big data for cyber defense are really enormous,” said Jason Matheny, director of the Intelligence Advanced Research Projects Activity (IARPA). Using the digital signatures of the planning and reconnaissance phases of cyberattacks could yield crucial information, Matheny said. Big data could also detect Web search query patterns or increases in black market prices for zero-day exploits. Passage by the Senate of the Cybersecurity Information Sharing Act (CISA) on Oct. 27 could further improve agencies’ efforts to protect networks by providing more data. CISA must be reconciled with another version of the bill passed by the House. Collecting data requires agencies to also be good stewards of that data and establish privacy considerations, including a framework that establishes the handling of information, Neuman said. “Transparency is the key to the long-term success of any big data program,” she said.